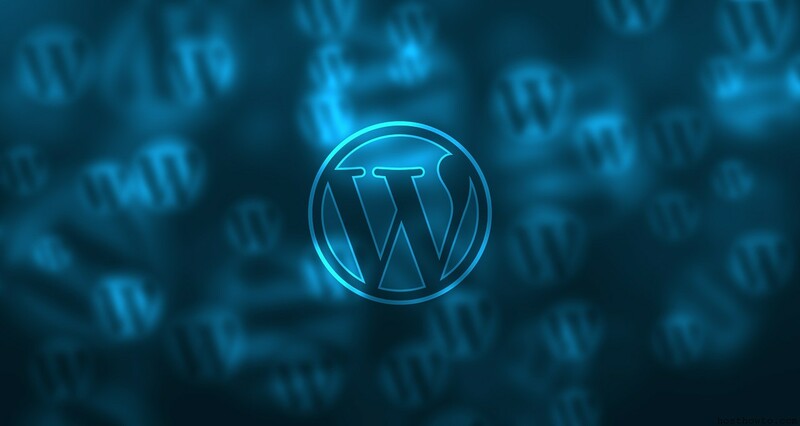 WordPress is an excellent platform for creating web pages. 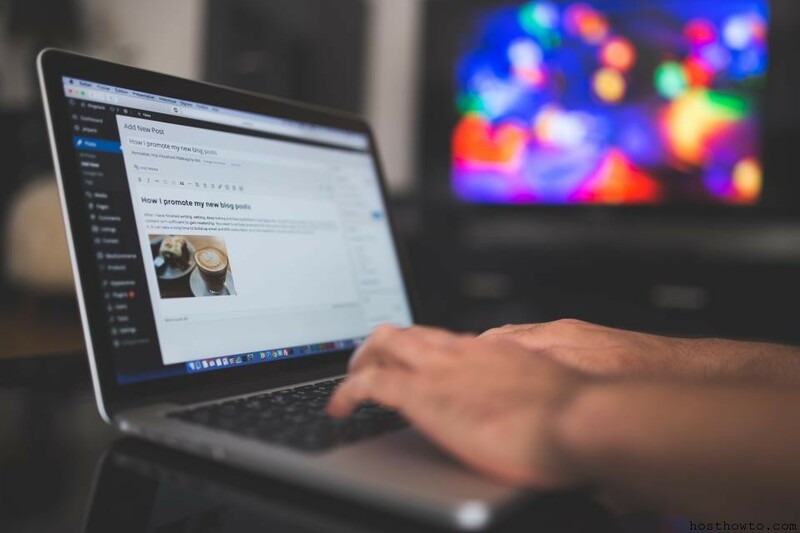 Each day, more and more websites are using WordPress, but unfortunately – there seems to be a little flaw: a website made in WordPress can in some cases be extremely slow to load. Therefore, before creating a WordPress website you need to take certain steps in order to speed up the website and avoid losing visitors and potential customers due to their impatience. Why is the speed of the website important? You’ve probably heard about this already, but when a visitor comes to your website for the first time, you’re only left with a few seconds to grab his attention and make him realize that it’s worth staying on the website. If you’ve been doing business online, then you are well aware of branding, good structure and page layout, highlighting the important things and all other crucial things that are needed in order to keep the visitors on the website. However, if your website is loading slowly, you’ll probably lose visitors even before you’ve had the chance to convince them into buying your products or services. Many studies have shown that there’s only a short amount of time for the page to load, before the visitors give up and click on another link, particularly if they got to your page by clicking links while they were visiting another website. In addition, Google has added the speed of loading webpages into its ranking algorithm. This means that the loading speed of your website also affects the SEO. In other words, if the website is slow, you won’t only lose impatient visitors, but you will also lose the possibility of a good position, ie. the ranking of your website on search engines. How to speed up the loading of pages in WordPress? With a large number of users opting for WordPress when designing a website due to its simplicity and accessibility, we’ve listed a few tips on how to speed up your wordpress web page / the loading of pages in WordPress. Applying these tips, should dramatically speed up your website. If this is a first time for you to run a website, the shared web hosting will probably seem like the best idea, but that is not the case. To be specific, you need to be aware that in the shared web hosting your website will be located on a server as well with many other websites of other users. This does reduce the cost of the service, but on the other hand it may negatively affect the performance of your website. Users with higher requirements for server resources and a website that already generates an income should therefore consider VPS hosting or having a dedicated server lease. You may find this surprising, but the default (WP themes) can be quite fast. This is because they are simple and the lightweight framework is always recommended if you wish to have a fast website. Another advantage is that they are absolutely free. Many users claim that one of the best themes is “Thesis Framework” . Even though many have complained about its SEO features, it’s certainly a solid framework for fast loading pages, as evidenced by many users. WordPress plugins are very usefull, and the best ones fall into the category of caching, because they speed up the loading of the pages dramatically and what’s best is that they are free and very easy to use on wordpress.org. One of the favourite plugins among the users of WordPress is “W3 Totall Cache“. This plugin has all neccessary feautres and it’s simple to install and use. Since the elements of the site will be stored in temporary memory after you install and activate this plugin, your web page will be loading much faster. CloudFlare is the best free CDN service for WordPress . The data centers are located all across the world to serve you the content at blazing fast speed. The reason CloudFlare is extremely popular is that it makes your site load extremely fast and on average the site see 65% fewer requests and saves around 60% bandwidth. One particular service that many people are using due to reasonable prices and a simple user interface is Maxx CDN , is the best paid CDN service for WordPress . Yahoo’s image optimizer ( the Smushit) will reduce the size of the image file, and will not reduce the quality of image. If you find it hard to optimize each picture in particular, know that there’s a free plugin which is called WP-SmushIt and which will handle all images automatically during upload. A clear and focused homepage will look much better and will load much faster. Wp-optimize plugin help you to optimize wordpress database (spam, post revisions, drafts, tables, etc.) to reduce their overhead. There’s a default interaction between WordPress and other blogs that have pingback and trackback functions. Each time you get mentioned by the other blog, your website gets notified and then updates the information about the post. Turning off these functions will not affect the backlings to your website, but only the setting that burdens your website. And in the very end, let us give you a little secret. When you want to optimize your WordPress website, make sure to use Google Page of Insight Tool that provides detailed information about the optimization of a website and also the information on ways to speed your page. For those who haven’t heard of this tool yet, we recommend adding it to your favourites. Simply type your domain name or URL of your website in the form and Google will perform checks, and after a successful examination you will get the results and the suggestions on how to improve and optimize your website.